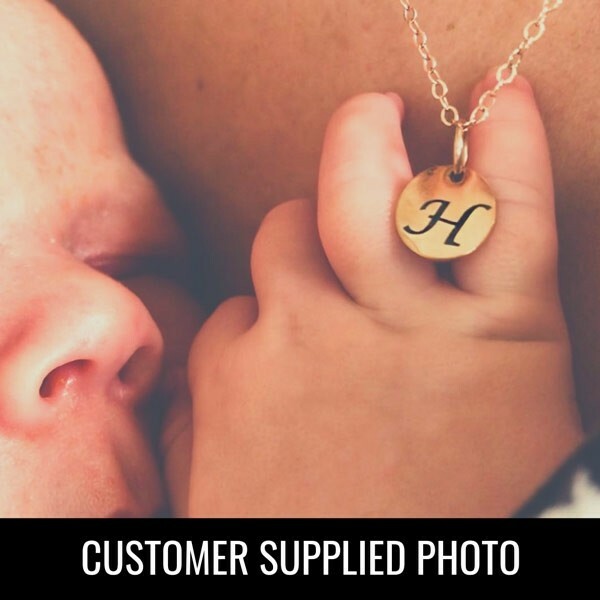 Mothers love to celebrate their children, and this rose gold disc pendant necklace is the perfect way to do it! 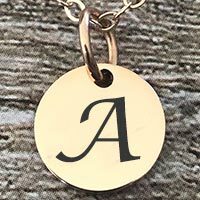 This feminine rose gold initial charm necklace will make the perfect gift for Mother’s Day, birthdays, anniversaries or celebrating a new baby. 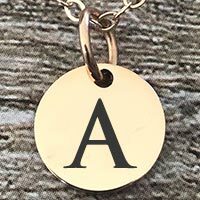 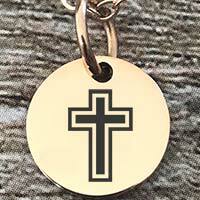 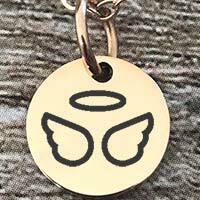 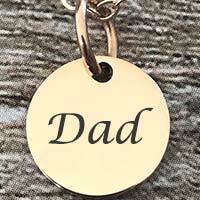 The circular disc shaped rose gold charm can easily be personalised with the initial of a loved one and includes a lovely rose gold coloured, gold-filled 45 centimetre chain. 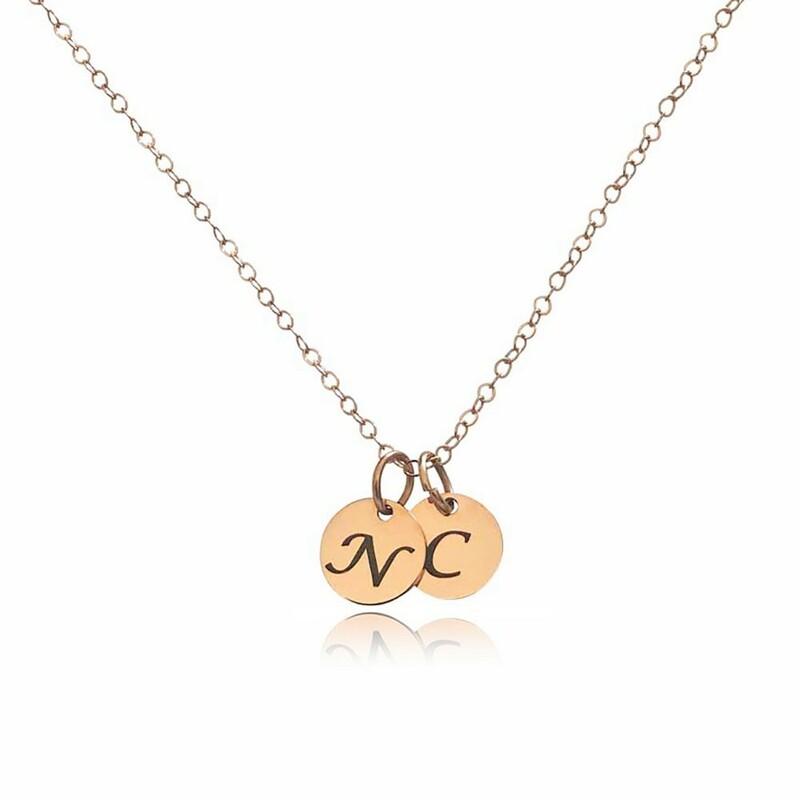 There are several options available to further personalise this wonderful necklace, such as the addition of a rose gold cubic zirconia stone. 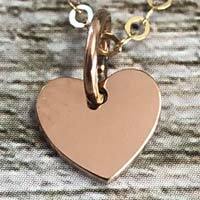 The necklace is available with 1,2,3,4, or 5 pendants.